*PRE-CONSTRUCTION* Located directly on South Jacksonville Beach, Waterfall is a private, oceanfront oasis framed in fresh modern architecture and breathtaking ocean views. 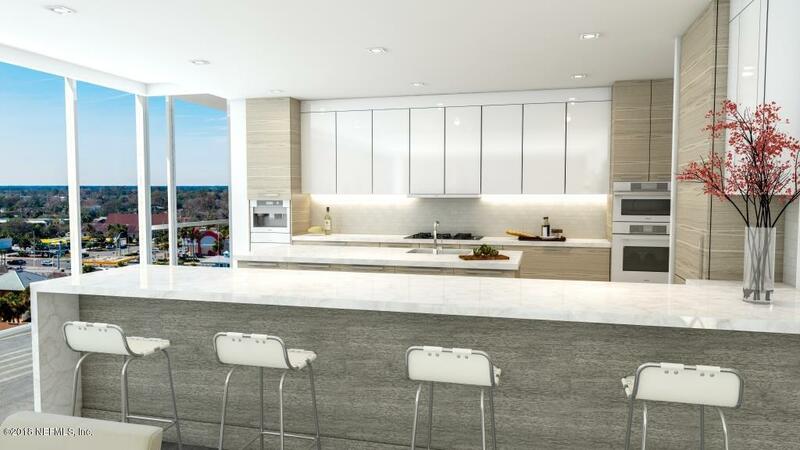 Expansive new condominium residences showcase panoramic ocean, coastal and city views. Resort-style amenities and personalized concierge services provide a luxurious beach lifestyle beyond compare. The WATERSIDE residence features a flow-through floor plan with soaring 10' ceilings, full-height windows and glass balcony's to maximize the exceptional views surrounding it's owners in luxury. 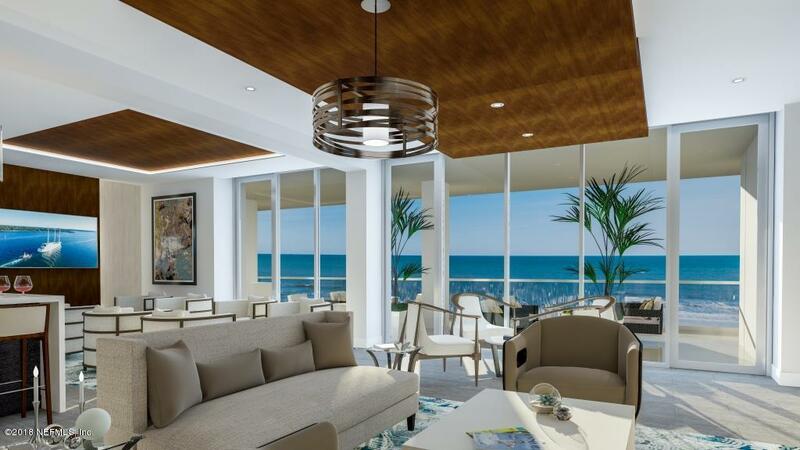 Controlled access elevators, gourmet kitchen featuring Thermador Masterpiece appliances, quartz countertops, and indulgent master suite features the latest premium Euro-style finishes.A limited collection of 42 NEW OCEANFRONT condominium residences. The area's first new condominium in over 10 years. 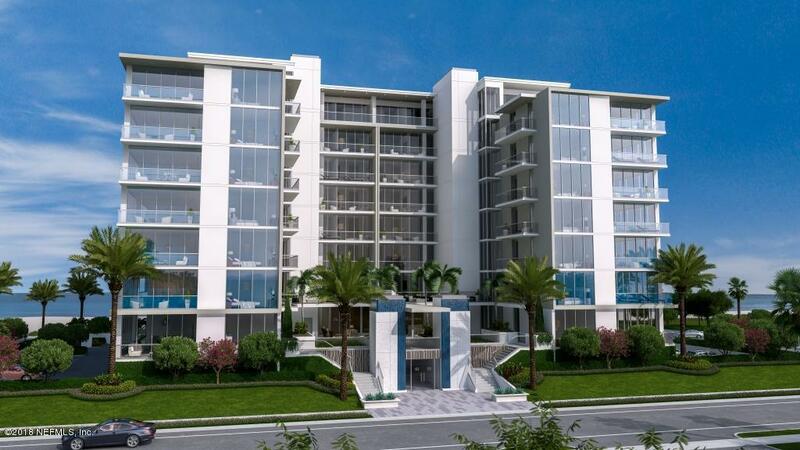 Waterfall is the final high rise opportunity in Northeast Florida. Beautifully appointed with the latest premium finishes set a new standard for contemporary beachfront living. 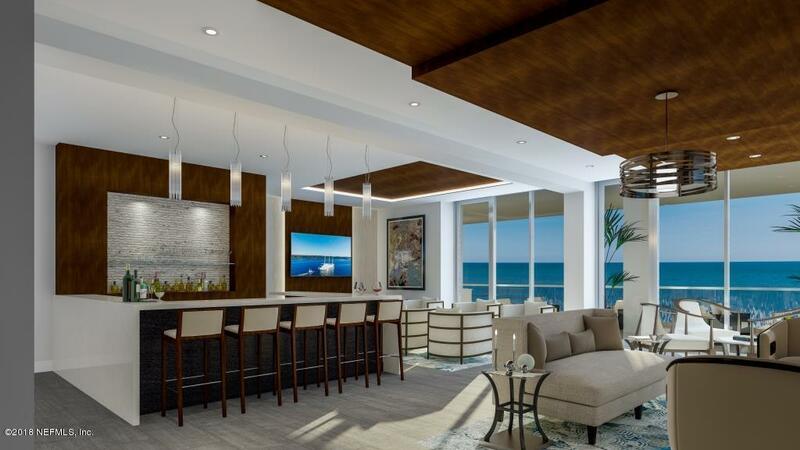 Elevated amenities include a beachfront oasis pool deck with summer kitchens, lounge seating and fire pits. Well-appointed fitness and club rooms overlook the ocean. There's even an overnight guest suite to accommodate visiting family and friends, with on-site management and staff overseeing every detail. IT'S A NEW DAY AT THE BEACH. THIS IS THE WAY TO LIVE IT!